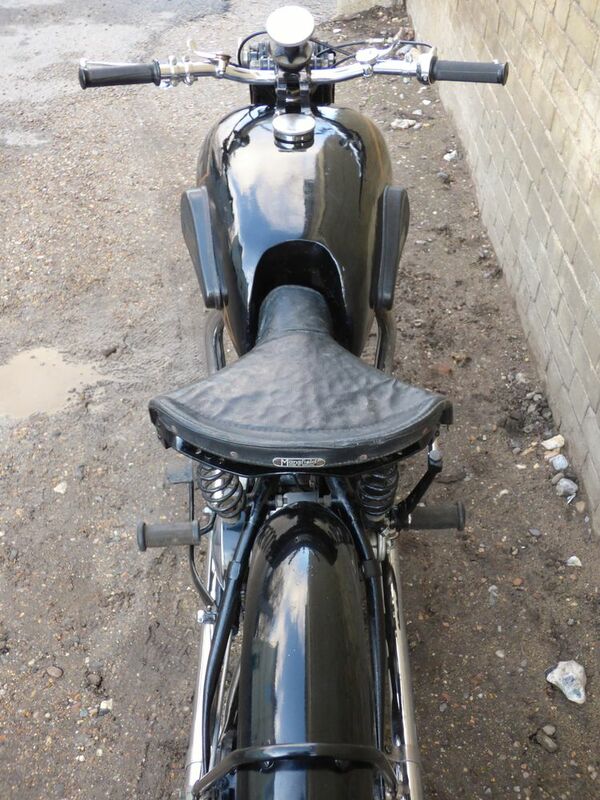 Priced at £14,000. 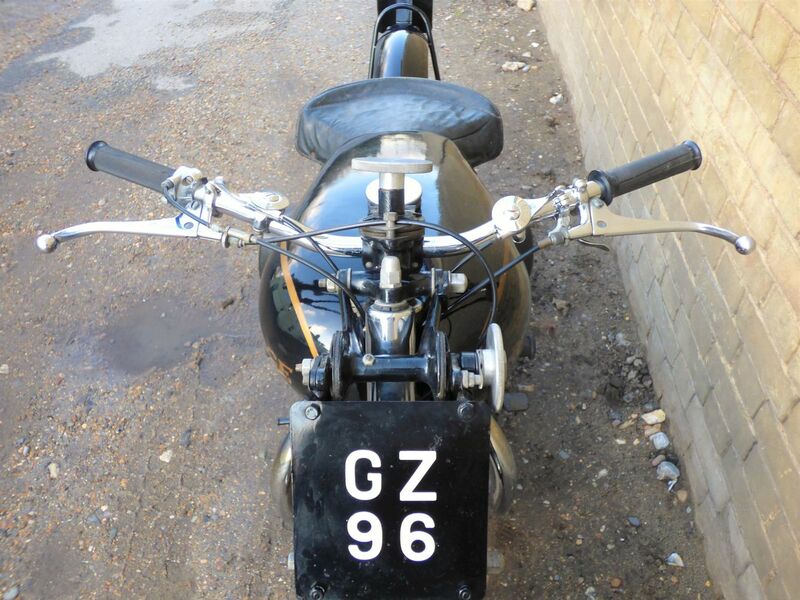 This fine machine was originally registered in Northern Ireland on the 20th of May 1942 with the registration mark GZ 96 which we are currently applying to have reinstated by the DVLA, as the bike has an old buff logbook. 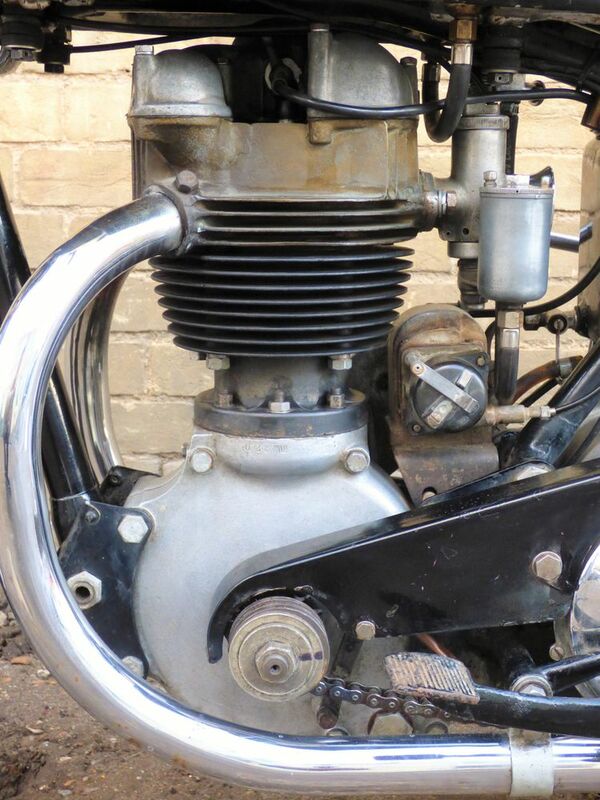 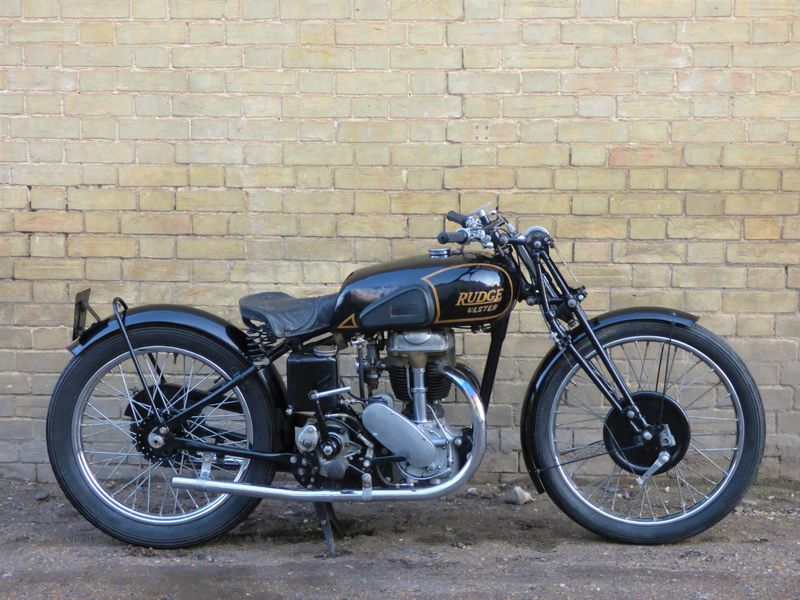 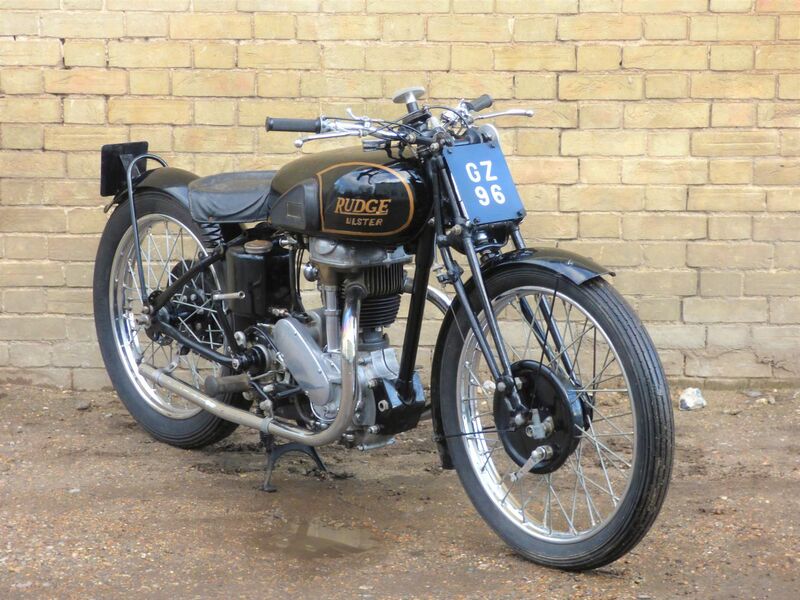 Also has some history in the form of a 1967 letter from the Rudge Enthusiasts Club stating '...the machine was assembled in July 1938 and is of the last type to be produced.' & a 1969 sales receipt. 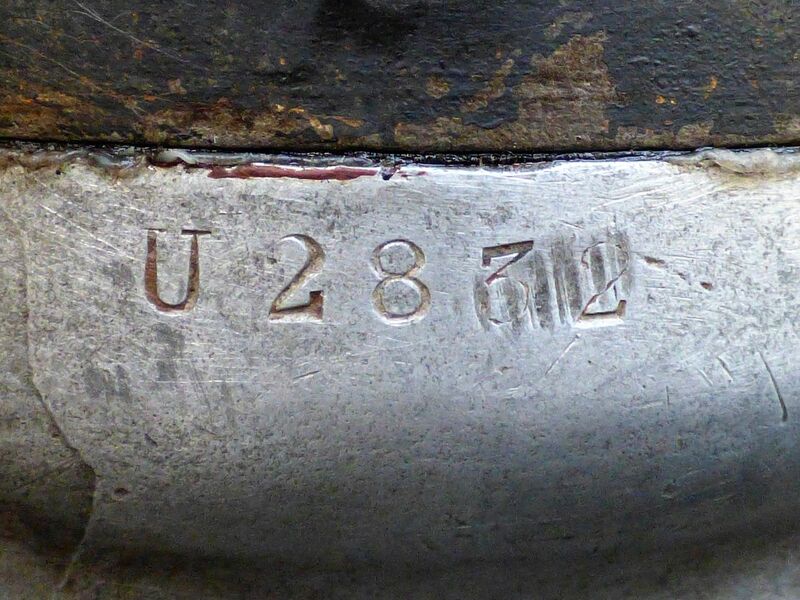 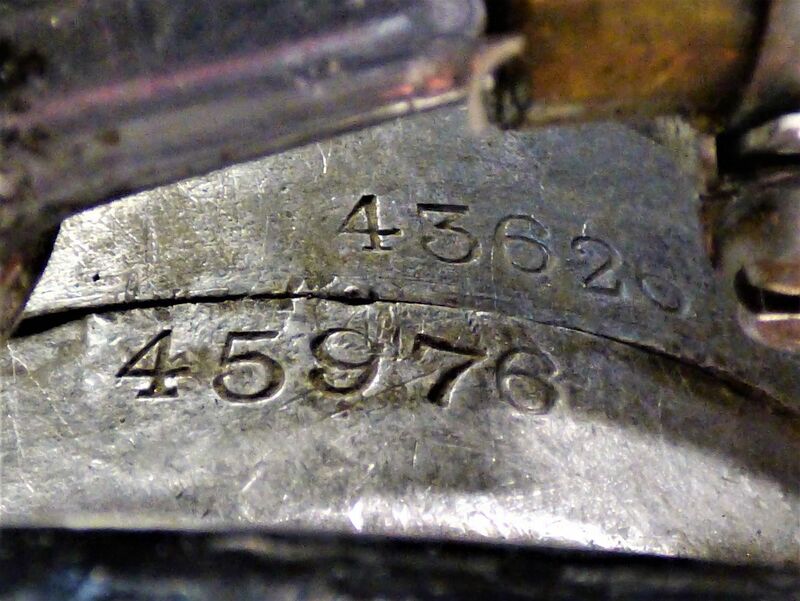 A recent enquiry to the club reveals that the frame, engine & inner gearbox numbers are the correct ones it left the factory with. 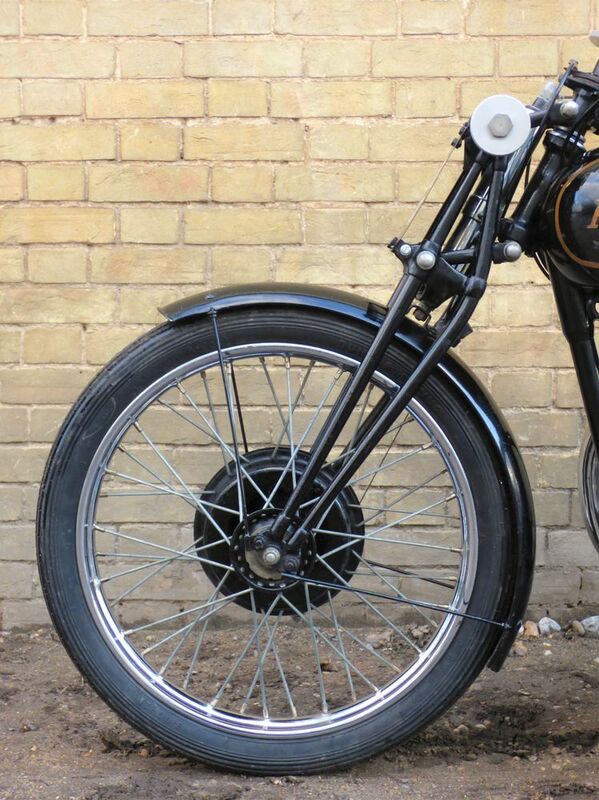 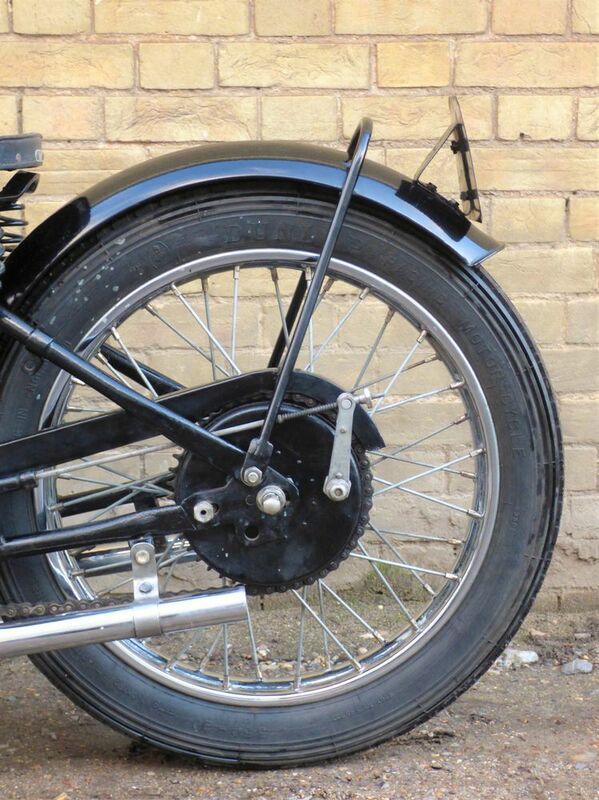 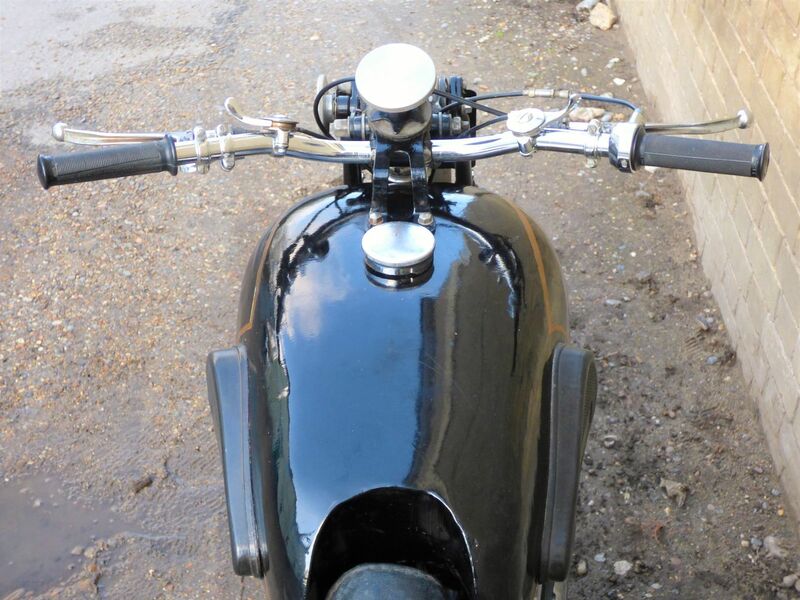 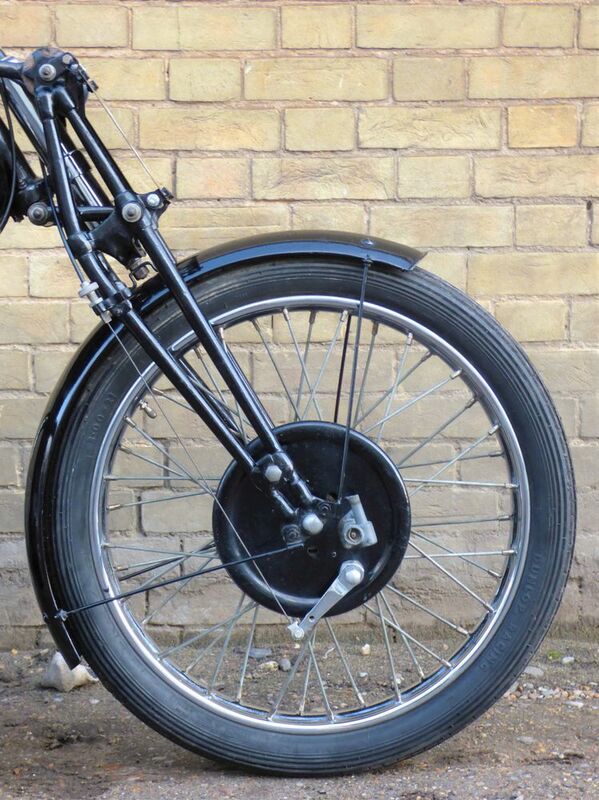 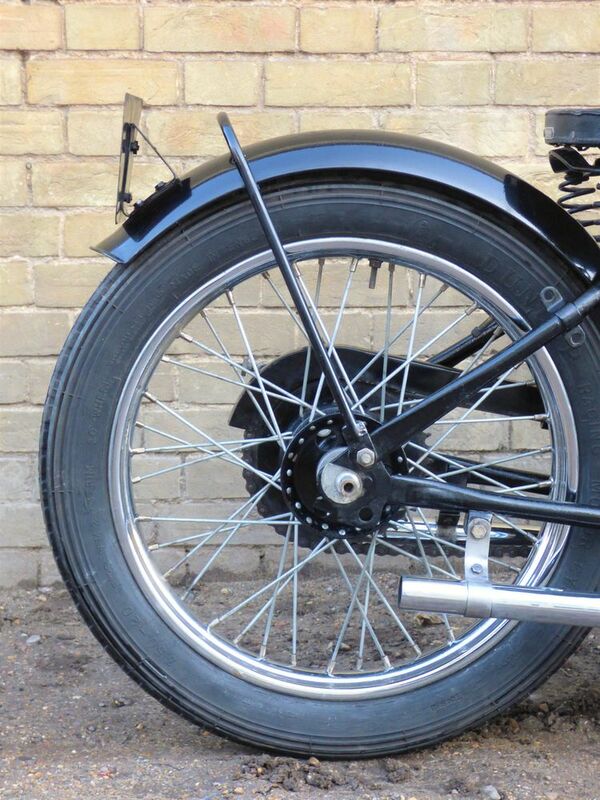 Peter our mechanic has been for ride on the Rudge & returned very impressed, stating that 'it went like a rocket'. 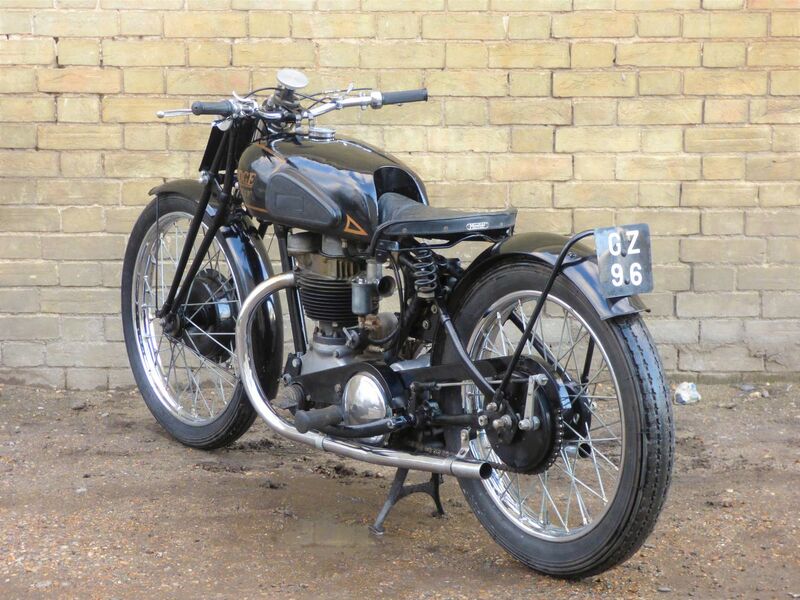 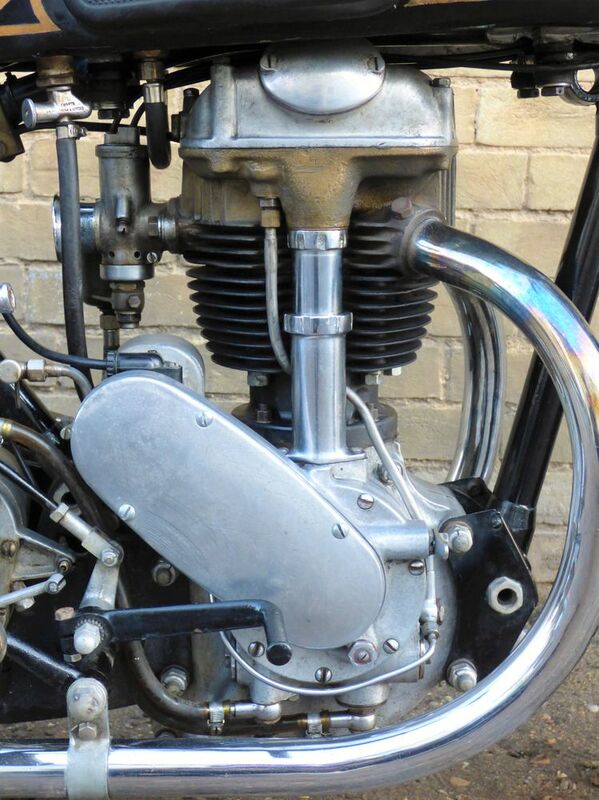 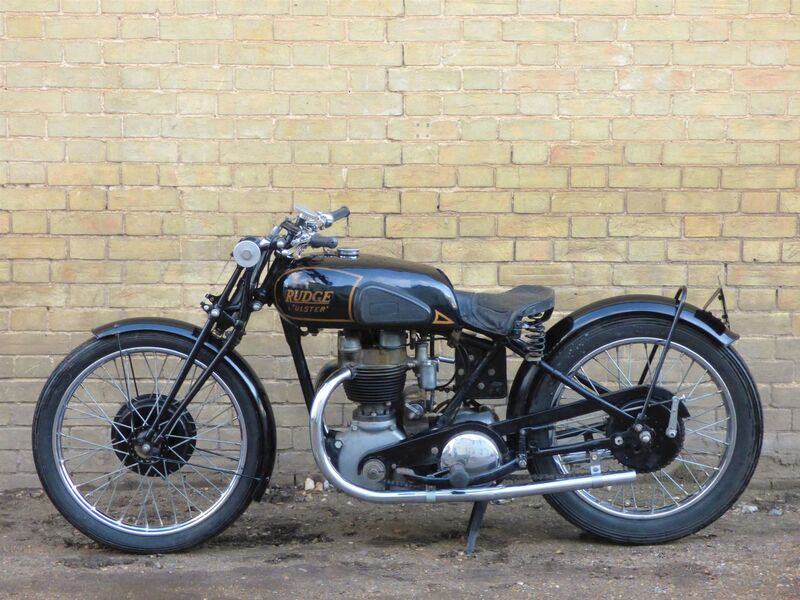 This marvellous motorcycle is MOT exempt & will qualify for free road tax under the 'Historic Vehicle' class.